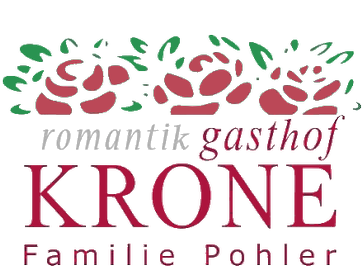 In Hotel Romantik Krone you will enjoy the pure tyrolean spirit. Buildt in 1600 is this traditionell Hotel still runned by Family Pohler. The 2000 m high mountains and crystal clear lakes that surround the inn offer a full selection of activities, from country walks to expert skiing. Sauna, steam bath and exercise rooms complete the program. Famous for fine food made with natural ingredients, you can enjoy the Chef's creations in one of the restaurants, in the sunshine on the terrace, or in the pleasant atmosphere of the Pavilion. 27 individuell furnished rooms, from traditionell to modern, invite you to relax.